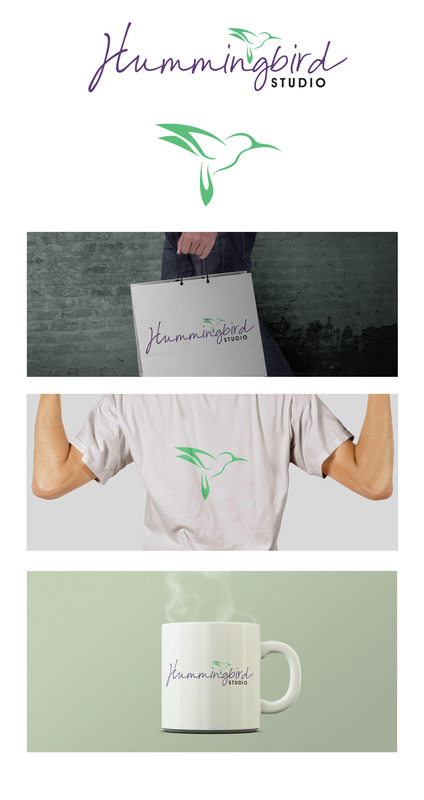 Hummingbird is a new craft studio that required an identity to use for online marketing. It needed to reflect the craft handiwork as well as being a professional looking mark. The idea was to create a brand that could be split and used seperately. Hummingbird in the handwriting font was a nod to the bespoke hand craft made but also used the hummingbird icon which could be used by itself for more of an icon mark.